Whether you're looking to upgrade or in need of a replacement, we sell and recommend Bradford White water heaters and Delta faucets. Is your Water Heater 10 years old? Remember when you get your water heater replaced you must get a permit, but if you get it repaired you don’t need one. 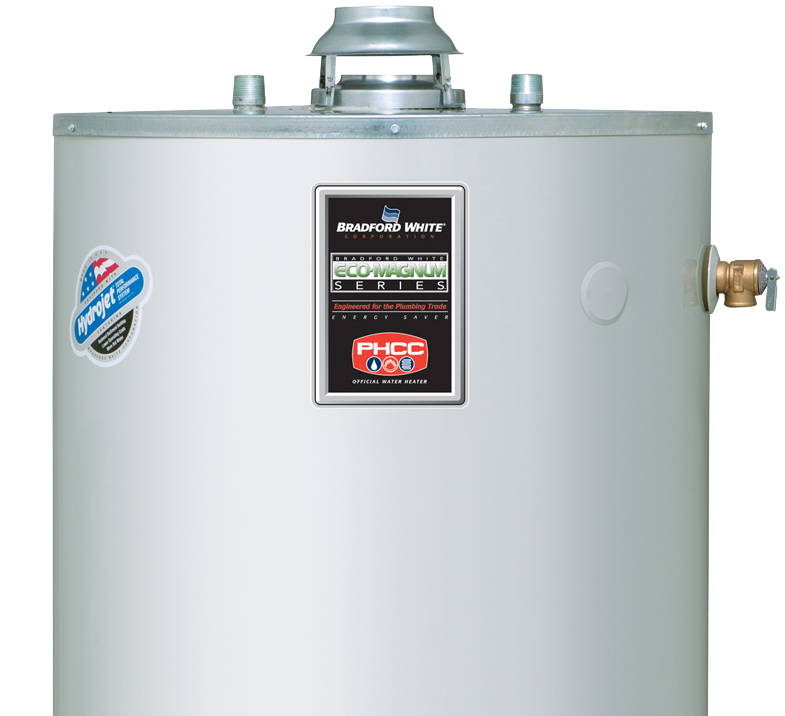 Call us today for all of your water heater needs!